Oracle has chosen the bureaucrat-infested city of Brussels to roll out its fintech innovation programme to Europe. The firm says it plans to dedicate additional European staff and resources to set up “mutually monetisable” relationships with fintechs and digital banking firms. It plans to work with B-Hive for these ambitions. B-Hive is a platform that brings together banks, insurers and market infrastructure companies to work on common challenges and make connections to the start-up and scale-up community. 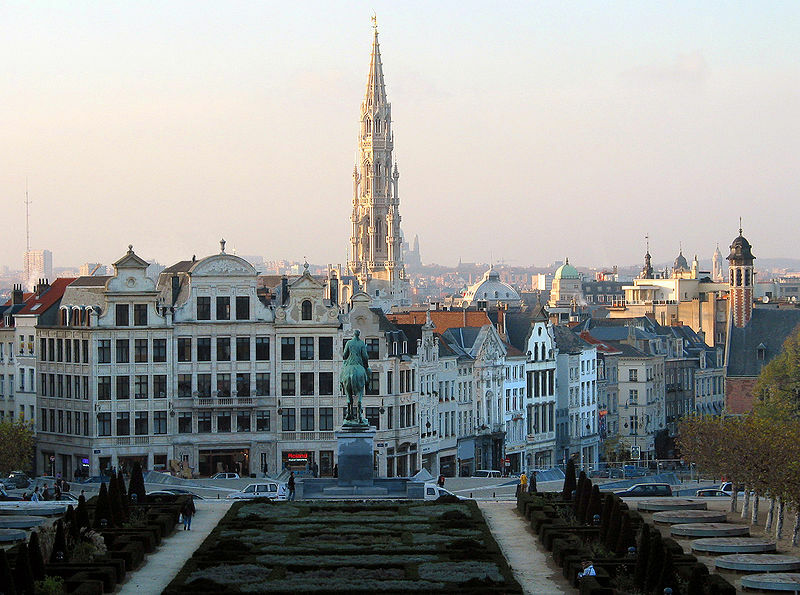 According to Oracle, Brussels was chosen because of its central location and the presence of “leading institutions of the European Union”. It didn’t mention Brexit, in case you wondered. A number of fintech firms have previously worked with Oracle and B-Hive Europe. These include IntellectEU, an integration and development company focused on blockchain; and NGData, a customer data platform.